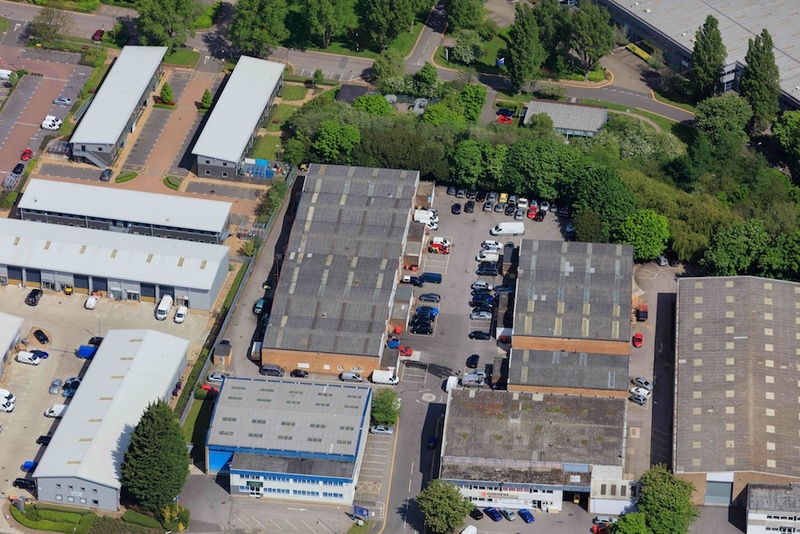 Techno Trading Estate is an established and popular estate within close proximity to Swindon Town Centre and seven miles from Junction 15 of the M4 motorway. Nearby occupiers include Screwfix, Booker and Travis Perkins as well as prominent retailers such as Mercedes Benz, Matalan and Currys PC World. Situated in the wider Techno Industrial Estate, the estate comprises two terraces of small units at the rear and two prominent trade counter units at the front, anchored by Howdens Joinery.